Suncreek is blessed to have quite a few flautists. 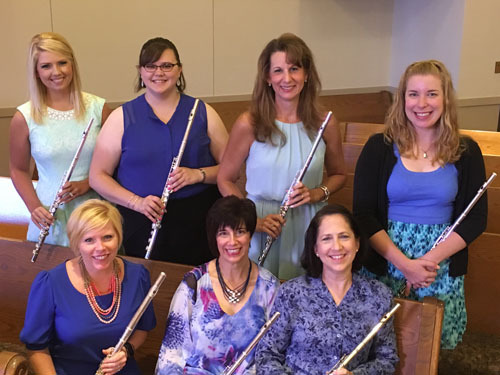 In the beginning of 2016, we came together and formed a flute choir to help lead in worship. You can find us playing hymn arrangements and classical pieces as we enhance worship during the regular service, communion or other special times throughout the year.